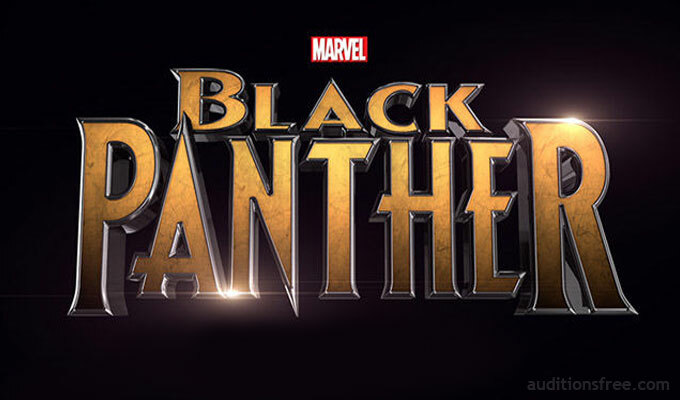 Marvel’s upcoming “Black Panther” movie is now in production in the Atlanta area and now casting background talent to fill various non-speaking roles in upcoming scenes. The movie films in the ATL beginning in February 2017. Atlanta’s Tammy Smith Casting is now looking for locals who would like to work as paid extras on the Marvel Film and have been releasing quite a few casting notices. Please see below for available roles and the movie’s current needs. According to the the IMDB page, the Marvel Studios film stars Chadwick Boseman, Michael B. Jordan, Forest Whitaker and Lupita Nyong’o. Ryan Coogler (“Creed“) is set to direct with Joe Robert Cole and Coogler credited as writers. Black Panther’s character was introduced in the last “Captain America” movie and according to Cinemablend, Marvel promises an entirely new adventure, set is another country and introducing fans to an entirely new culture. What we do know about the plot is that it will be political, focusing on T’Challa’s challenges as the king of Wakanda. In “Black Panther,” T’Challa, the new ruler of the advanced kingdom of Wakanda, must defend his land from being torn apart by enemies from outside and inside the country. Fans of “Black Panther” still have a bit of a wait as the movie is set to hit theaters in early 2018. Talent living in Atlanta may follow the directions below to get their photos and contact info to the movie’s casting team. As filming gets underway in 2017, there should be many more casting calls released for other types and ethnicities. A large part of the movie is set in Africa and there were previous casting calls that came out over the summer looking for African American extras. Photos need to be selected TODAY! -Pay rate is $100 for 8 hrs with O.T. after that. Please note that the casting directors on the movie are only interested in talent that is local to the Atlanta area and will not be considering extras from out of town. I’m 23 years old student, living in Alexandria VA. I’m also looking for opportunity to audition, hopefully one day I will it. Fingers crossed. I am a 29 year old white male looking for any opportunity to be auditioned.